Edition #14 of Earthgauge News for the week of April 16, 2018. Oil drilling is approved in a marine protected area in Newfoundland. 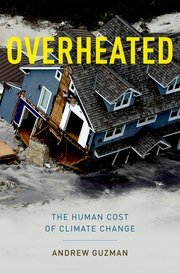 Also on the show this week, feature interviews with Clair Brown, a Professor of Economics at the University of California, Berkeley and the author of the book Buddhist Economics: An Enlightened Approach to the Dismal Science and Kevin Taft, former politician and author of Oil’s Deep State: how the petroleum industry undermines democracy and stops action on global warming.